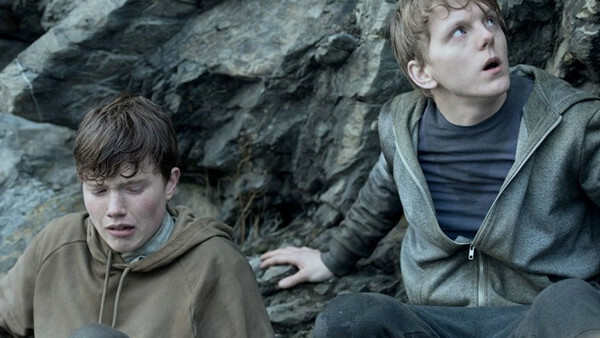 Paul Greengrass' long-awaited dramatisation of the horrifying July 2011 Norway attacks - in which Anders Behring Breivik killed 77 people with a car bomb and machine-gun - is now available to stream on Netflix, and it's...pretty decent? Though falling disappointingly short of all the initial awards hype, the searing thriller-drama has received broadly positive reviews since its premiere at the Venice Film Festival last month, for shining a light on one of the most harrowing acts of terrorism of the last decade. While absolutely not for the squeamish, for those interested in the case it offers a broad encapsulation of all the focal points. While it's clear that Greengrass' film is sorely in need of a judicious edit and a more incisive screenplay, it still manages to be an affecting, heart-rending take more often than not.